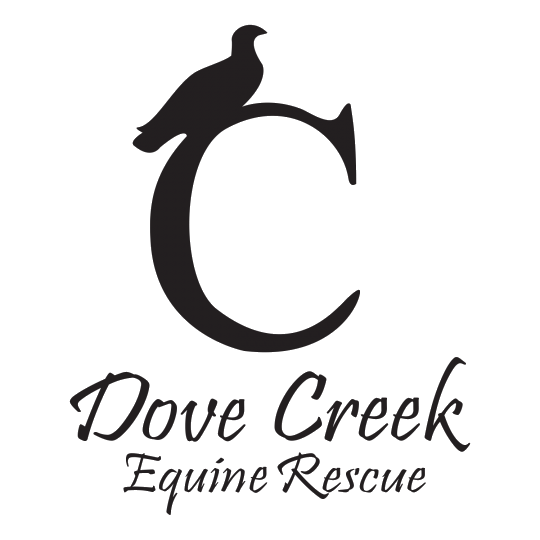 For more information about the sunset dinner, call Erika McGee at 1-877-322-5622 or email us at info@dovecreekequinerescue.org for more information. I cannot attend, but I would love to support your cause! If you plan to attend, please let us know how many guests will be attending, including yourself. Thank You! If you will be attending, please include the names of your guests. Thank You!